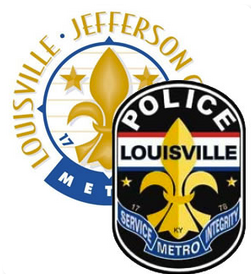 The Louisville Metro Police Department (LMPD) faced the challenge of how best to broadcast important messages to its officers as they reported into work each day. 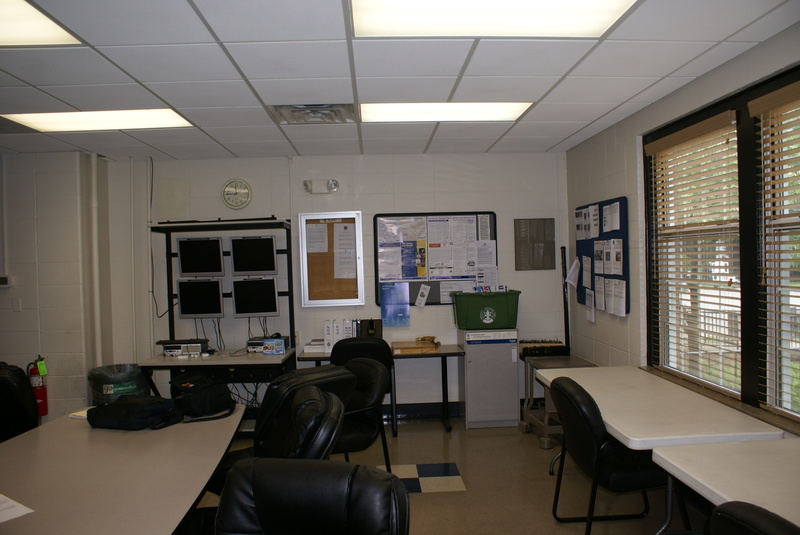 Because police officers check-in to different district locations at varying times, it was a challenge to communicate consistent information daily to each and every officer. 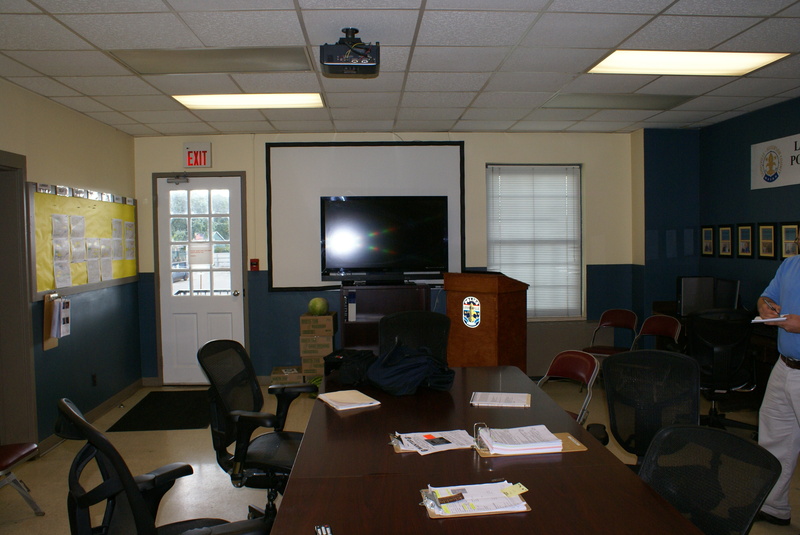 To meet this challenge, Trinity Video recommended Visix digital signage software, which enables a user to electronically input important messages from one location and have that message display on monitors within each “Roll Call Room” across the city. With their new digital messaging boards, LMPD officers receive the most up-to-date daily alerts and notifications at each district location.